But today, when i wake up... hey! where is my voice? OMG! i have become Ariel (the mermaid in a cartoon name "The Little Mermaid") I have no Voice! 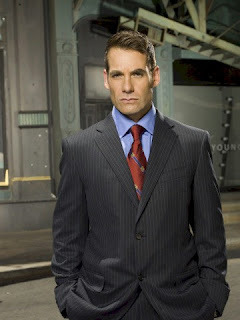 Now, my voice is like Nathan Petrelli. Its time to call my friends in public phones to prank them before my voice are completely back... hehehe.